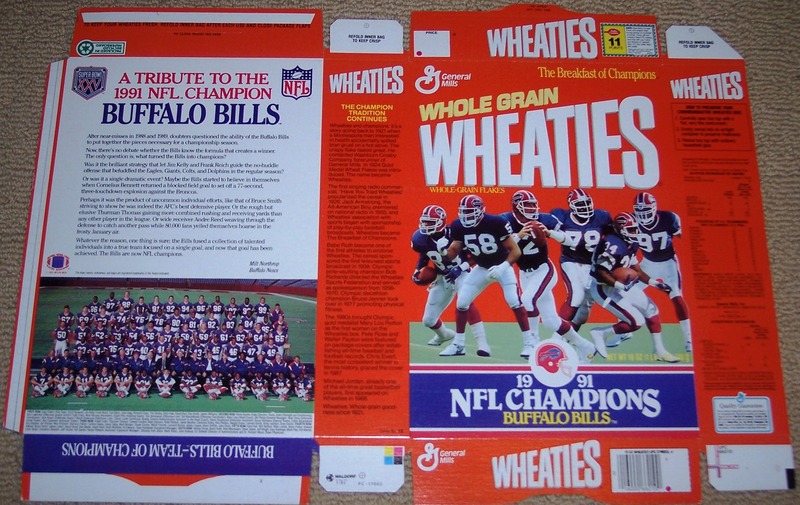 During the 1990’s the Buffalo Bills were one of the most dominant teams in the NFL. The team appeared in an unprecedented four straight Super Bowls from 1990-1993 – a historical run that has never happened at any other point in NFL history. During that span the team had a + 122 point per year scoring average – the third highest in NFL history – sent fifteen different players to the Pro Bowl, had one League MVP and AP Offensive Player of the Year in RB Thurman Thomas, and a two time AP Defensive Player of the Year selection in DE Bruce Smith. From those Super Bowl teams four players have currently made their way into the Hall-Of-Fame including the aforementioned Thomas and Smith, along with former head coach Marv Levy, and then General Manager Bill Pollian. However, for all of their successes, awards, Hall-Of-Fame inductees, and NFL records set during their run – many of which still stand today – those Buffalo Bills teams are remembered in infamy. Despite making it to four straight Super Bowls the team has become synonymous with being the greatest bridesmaid of all-time. All four years that the Bills made the Super Bowl the team came up short and failed to bring home the coveted Lombardi Trophy. However great the team may have been historically will forever be met with an asterisk next to their names that says “But failed to ever win the big one.” Instead of being remember for an all-time great collection of talent that revolutionized the way the game was played, particularly on the offensive side of the ball, their legacy is defined by what they were unable to accomplish. 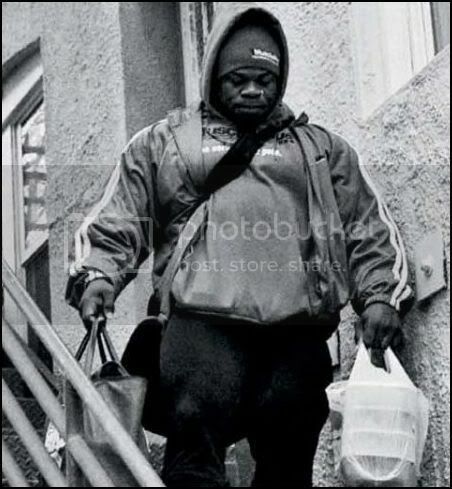 Now, as we sit and reflect on the events of the historic 50th Anniversary of the Mr. Olympia, and a weekend that was loaded with story lines, there’s one story with an eerily familiar undertone that could potentially have the same negative impact on a legacy of a historically great athlete – Kai Greene. Once again Kai was unable to dethrone current reigning 4x Mr. Olympia Phil Heath, and for the third time he’s found himself in the runner up position – one shy of joining the Buffalo Bills as one of the greatest teams or athletes, that could never quite make it over the hump. If for a moment we can just pretend that what happens onstage exists in a vacuum, and disregard anything irrelevant to the actual act of competing, than we should view Kai similar to the way historians view those dynamic Buffalo Bills teams of the 1990s – as a historically great athlete with a collection of parts that might never be matched on some level, but one who failed to add the title of champion to his legacy. As an athlete Kai possesses an absolutely awe inspiring level of brutal muscularity, coupled with details that look like they were sculpted by the great artists of the renaissance, and deep separations that allow him to stand next to anyone on bodybuilding’s Mount Rushmore and hold his own. As a poser and a performer Kai, for all of his eccentricities, has raised the bar of entertainment value so high that I have yet to see any competitor do anything other than fall under his standard. Even his look, complete with a Genghis Kahn-esque braided mane that runs down his back, is one that we’ll remember long after he decides to hang up his posing trunks and fade away into obscurity. Kai is absolutely a unique talent that has accomplished enough to be considered one of the greatest athletes of his generation, but that’s not enough if he wants to be considered one of the greatest athletes of all-time.